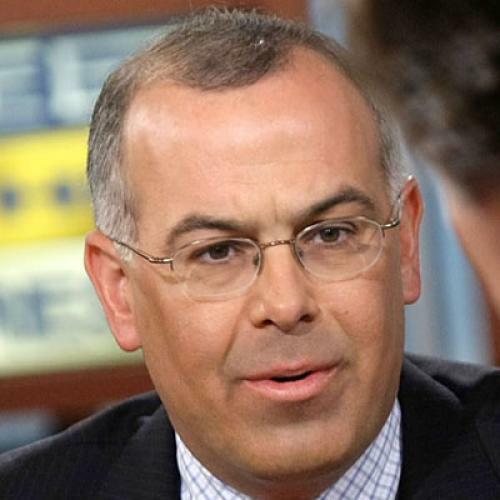 Is David Brooks Punking Me? So yesterday I posted an item complaining about the line of argument that attributes Tuesday's election results to the fact that Democrats had strayed too far from the center, had done too much to quickly, were expanding government too far, etc., etc. I argued that it was much more plausible that voters--particularly the independent voters who decide elections--were just pissed off about the economy. To believe the former, you'd have to believe that these voters have well worked-out views about the proper size of government, and that they're supremely self-aware about where they stand on the ideological spectrum, and where politicians stand relative to them at any given moment, which strikes me as a bit implausible. Middle-class suburban voters who have been trending Democratic for a decade suddenly lurched out of the Democratic camp — and are now in play. Why? What do these voters want? The first thing to say is that this recession has hit the new suburbs hardest, exactly where independents are likely to live. According to a survey by the National Center for Suburban Studies at Hofstra University, 76 percent of suburbanites say they or someone they know have lost a job in the past year. These shifts have not occurred because conservatives and liberals have changed their minds. They haven’t. The shift is among independents. According to Gallup, the share of independents who describe their views as conservative has moved from 29 percent last year to 35 percent today. The share of independents who believe there is too much government regulation of business has jumped from 38 percent to 50 percent. This all sounds pretty plausible: Independents are saying they're worried about the deficit, that they've become more conservative, and that the government is too intrusive. Who am I to say they're lying.